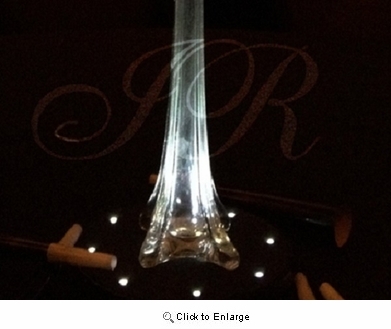 Super elegant LED Vase Base lights with 23 LED lights. The LED Base light Diameter is 7". 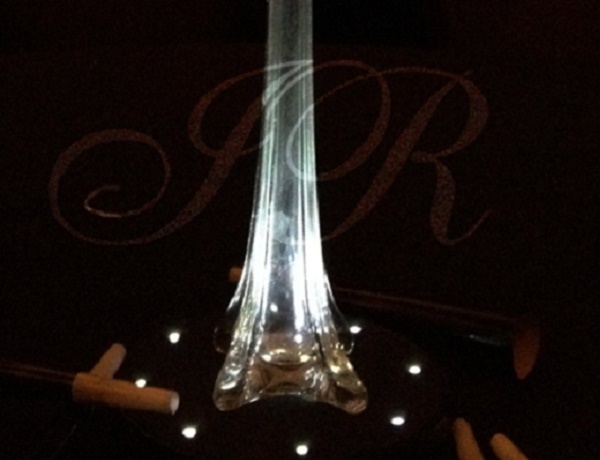 This is a must have for unique and romantic centerpiece setting for wedding and any other party centerpiece . Any questions, please call 1.800.851.0288 for immediate help. Idea Ribbon Office hour from 9:AM - 5:PM Pacific Time.